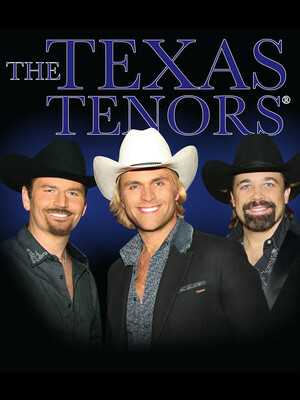 Why See The Texas Tenors? TEXAS....THE NEW HOME OF OPERA? 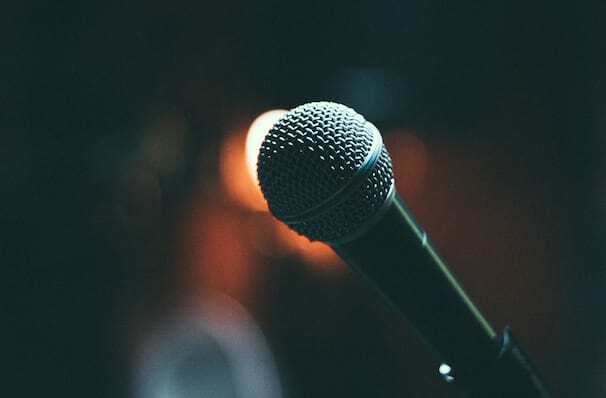 First coming to the public's attention on America's Got Talent in 2009, this hunky trio became the highest ranking vocal group on the show's history to that point and were awarded their own PBS Special in 2013 where they performed their second album You Should Dream. Combining the different disciplines across opera, country music and pop, the songs you can expect to hear at a Texas Tenors concert can range vastly from Unchained Melody to Nessun Dorma to My Way. The trio, JC Fisher, Marcus Collins and John Hagen, all come from remarkably different backgrounds, with some studying as far as Italy, the high seas and in New York, leading to a remarkable range of repertoire, from classical opera, Broadway musicals and old-school pop music. Individually these are three very talented guys - but once put together on AGT, they have become truly unstoppable. Sound good to you? Share this page on social media and let your friends know about The Texas Tenors at Niswonger Performing Arts Center - Greeneville. Please note: The term Niswonger Performing Arts Center - Greeneville and/or The Texas Tenors as well as all associated graphics, logos, and/or other trademarks, tradenames or copyrights are the property of the Niswonger Performing Arts Center - Greeneville and/or The Texas Tenors and are used herein for factual descriptive purposes only. We are in no way associated with or authorized by the Niswonger Performing Arts Center - Greeneville and/or The Texas Tenors and neither that entity nor any of its affiliates have licensed or endorsed us to sell tickets, goods and or services in conjunction with their events.